All pairings will be done by 3:00 Thursday afternoon before the round starts and will be permanent - NO CHANGES AFTER 3:00 p.m.
5 rounds; G/100 minutes; delay/10 seconds; usually two sections - Open & U1500 but for the Club Championship there is just one section. Prizes and sections based on entries and ratings. 2 half point byes allowed in all rounds. Last round bye must commit before the beginning of the 2nd round. Analysis of games, cellphones, and talking are expressly prohibited in the playing hall while games are in progress. Play-offs for prize contention may be used to decide prizes. Entry fee $25. All USCF memberships must be current. $20 yearly club membership fee required to play. All players should begin arriving by 6:30p.m for registration. Bring your own clock, board, pieces, and writing instrument. Contact Director Scott C. Hunt for more information. The West Valley Chess Club is the oldest running chess club in the San Fernando Valley (over 50 years!). Each Thursday, an ongoing 5 or 6 week USCF rated tournament continues as members play their weekly game. Average turnout in our events is usually 50+ players. In addition to the weekly Thursday night USCF rated tournament games, there is also casual play from 8pm to 10:30pm. There are 8 tournaments every year at West Valley. Play chess with other chess experts and beginners. 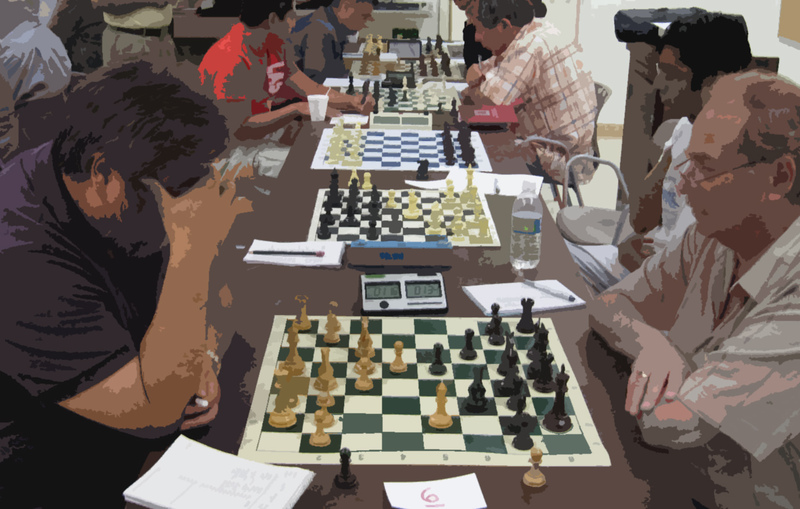 Join one of the largest, longest running, best organized chess clubs in the San Fernando Valley. Rated chess games and blitz chess games are held every Thursday night. Visitors are welcome to play in “pick up chess games” but must become members first ($20 fee for a one year membership). Casual and Rated games require club membership. 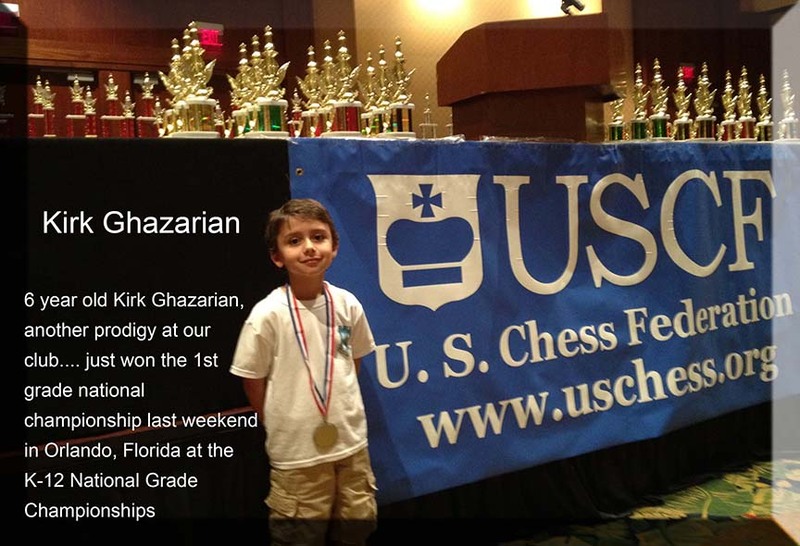 Rated chess games with trophies for U.S.C.F members. Make some new chess friends in our friendly, warm atmosphere provided to promote chess. 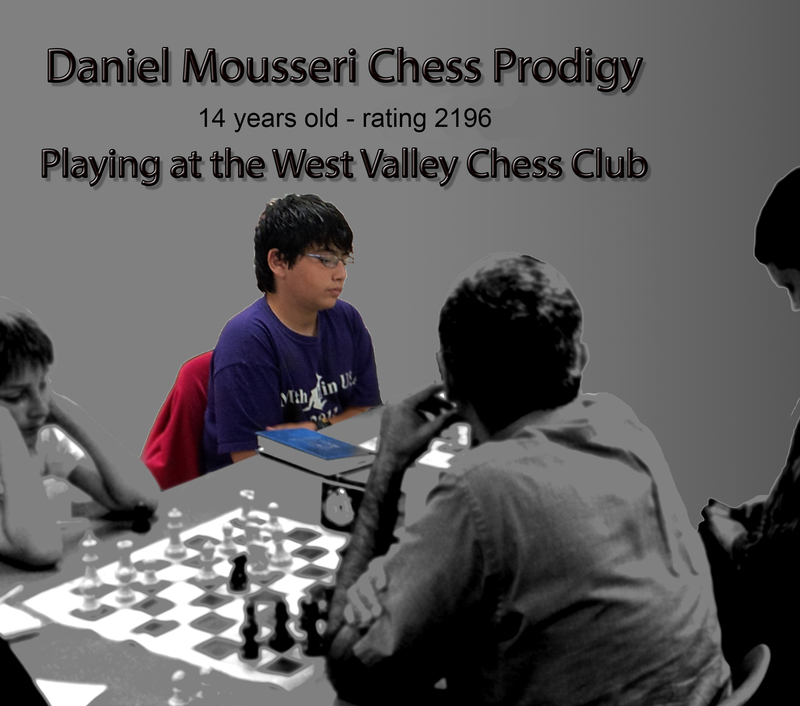 Daniel Mousseri played his first game at our chess club February 8, 2007. His rating was 285. Through the 7 years he played at the West Valley Chess Club (he played in 26 West Valley Chess Club tournaments) he continued to improve until today his current rating is 2219 (a “Master”). For a young chess student there is encouragement from the older members. The very young student playing with the adults shapes their experience so they also understand sportsmanship, chess etiquette, and maturity that exist within formally run chess clubs. There are no guarantees that your child will have the same success as Daniel, but the club does have a great track record.